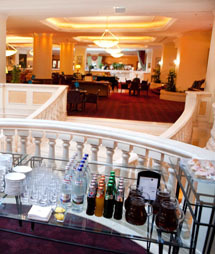 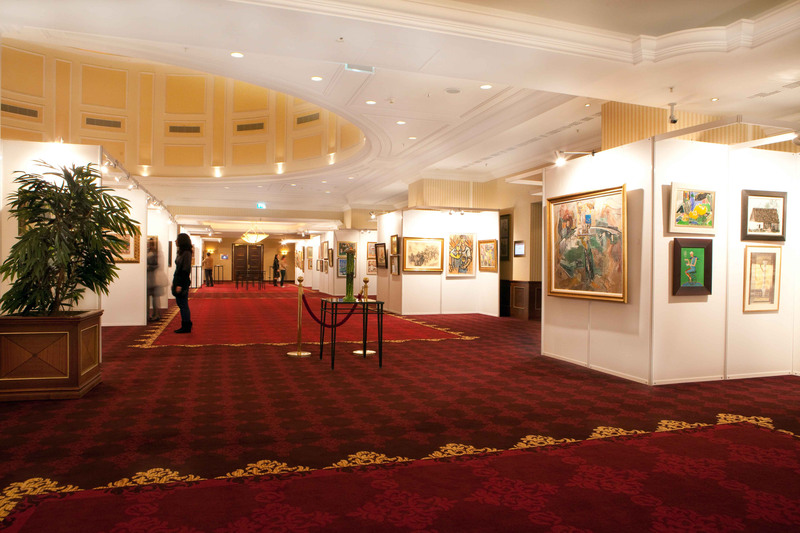 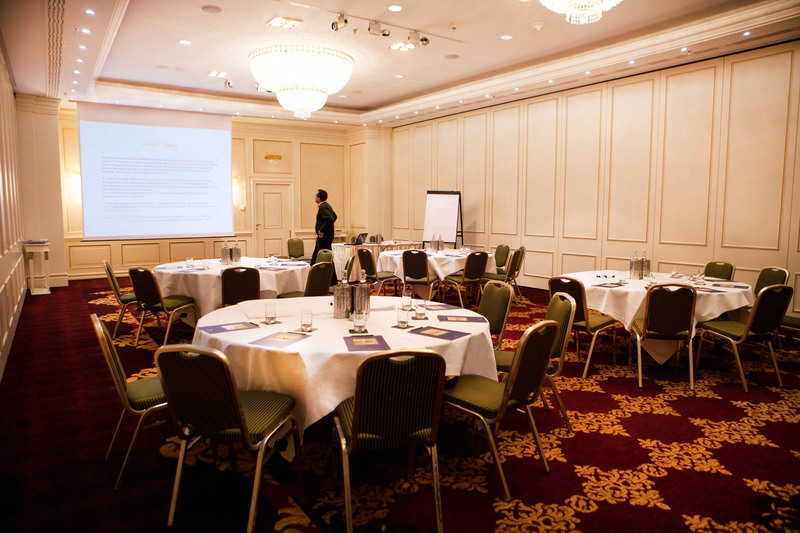 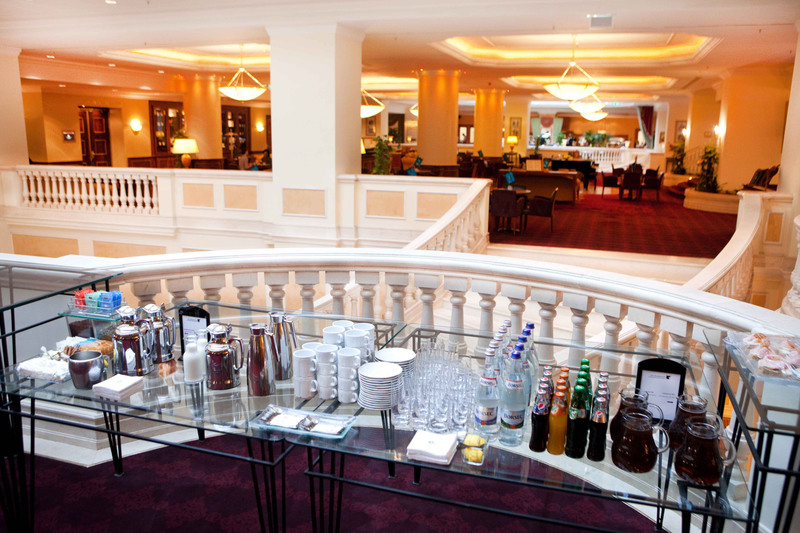 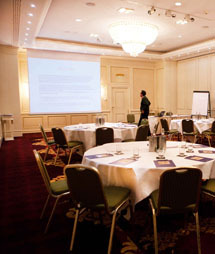 The conference will be hosted in the upscale JW Marriott Bucharest Grand Hotel conveniently situated downtown. 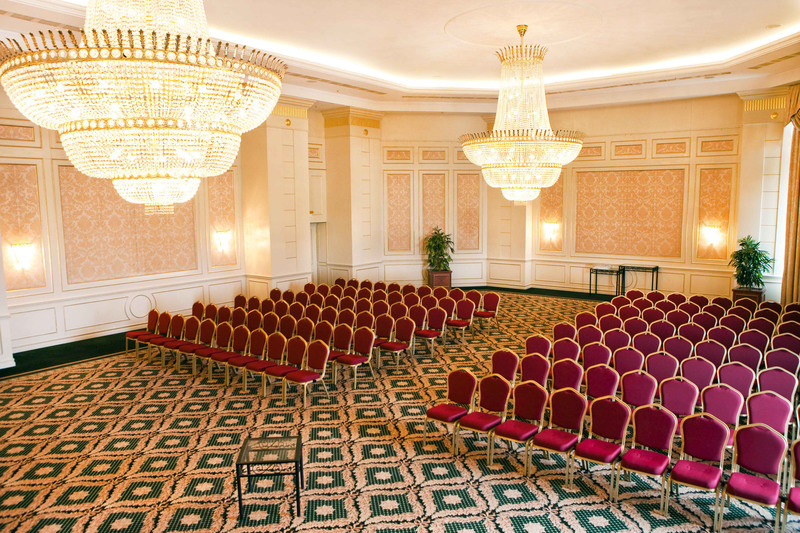 Inaugurated in 2000, the hotel exudes an essence of European elegance and comfort, providing excellent facilities for any large-scale event. 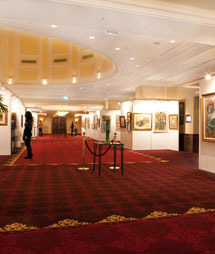 The convention center includes 12 reconfigurable rooms adding up to a total of 2044 m2. 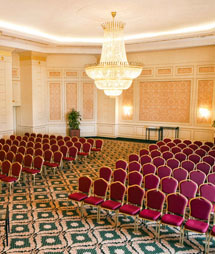 The hotel is located next to the Parliament Palace, the largest building in Europe and the second largest in the world, right after the Pentagon.